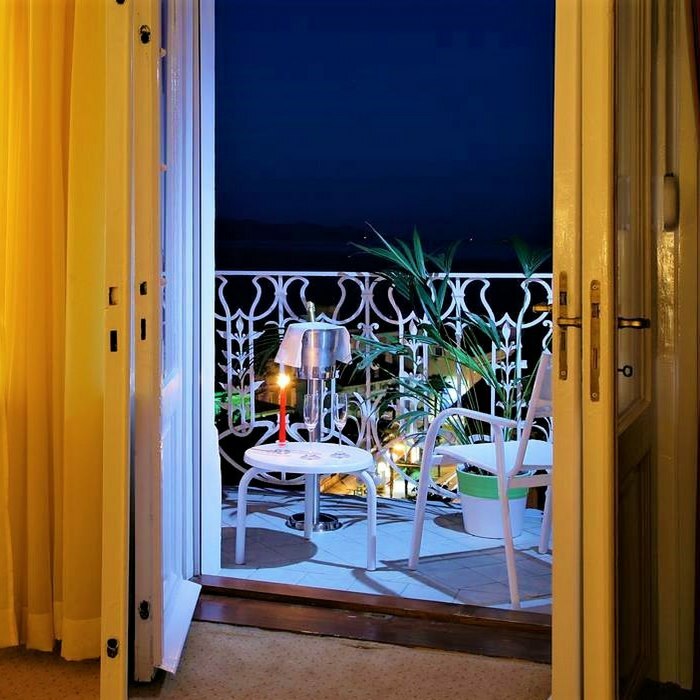 Book your luxury holiday in Croatia at the opulent Hotel Bristol situated in the historical town of Opatija on the Istria Riviera. Many of the popular cultural attractions, dating back to the 15th century, are located nearby, making this the perfect base in which to explore the North Adriatic coastline. The picturesque town of Opatija was once a popular winter health resort. 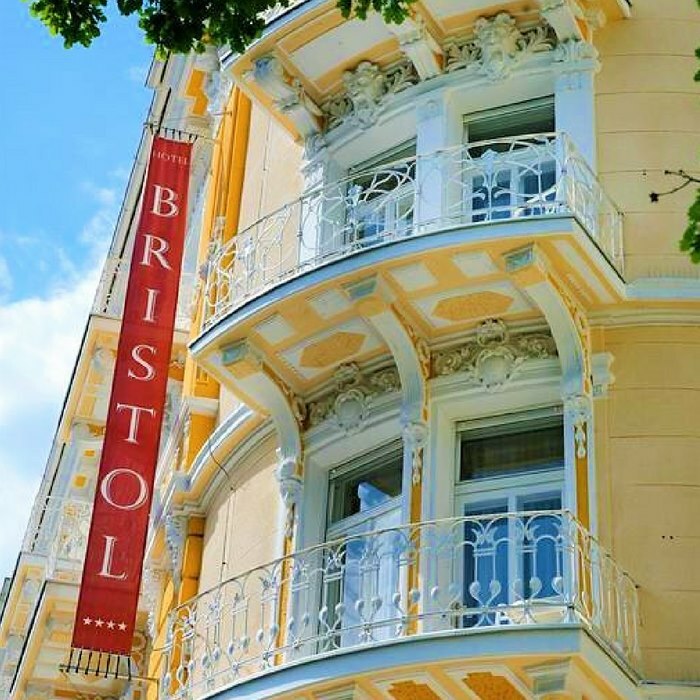 Today, the 4 star Hotel Bristol offers the high standard of service that you would expect from an establishment that caters for your wellbeing. 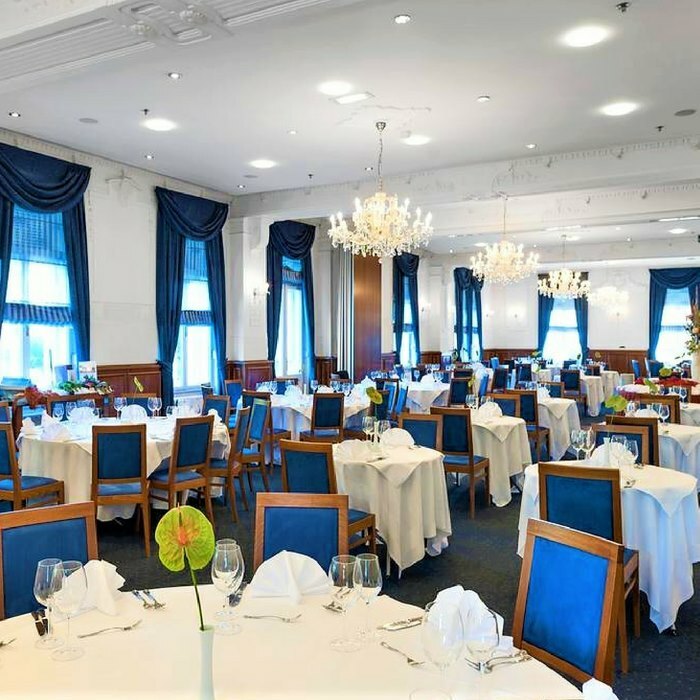 The hotel’s Café Palme has a romantic Viennese coffee house ambience, set against the spectacular Adriatic coast background. 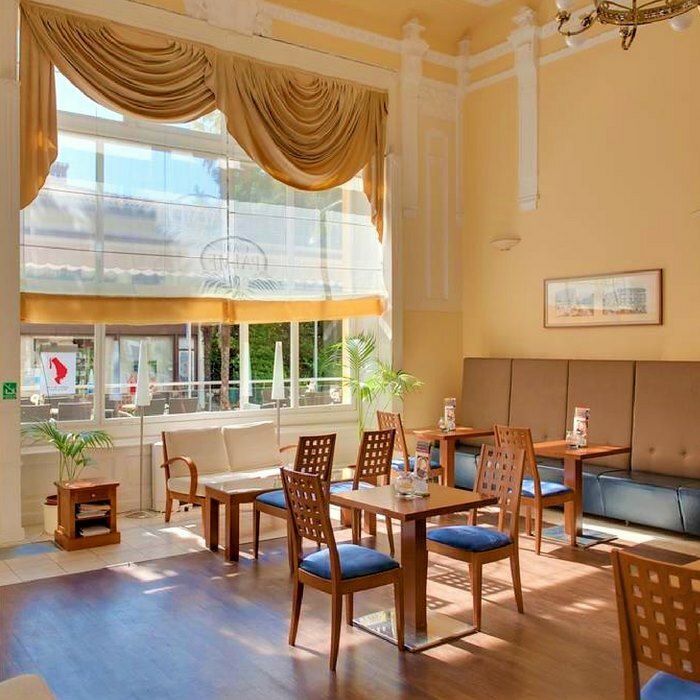 You can enjoy morning coffee on the sun terrace whilst planning your day. 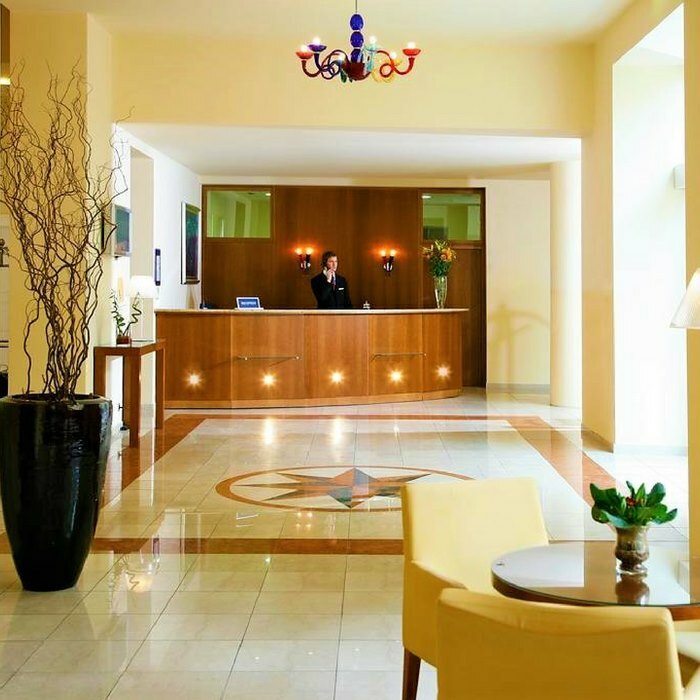 The on-site hotel restaurant serves classic international cuisine and traditional Istrian fare, including the region’s famous truffles. 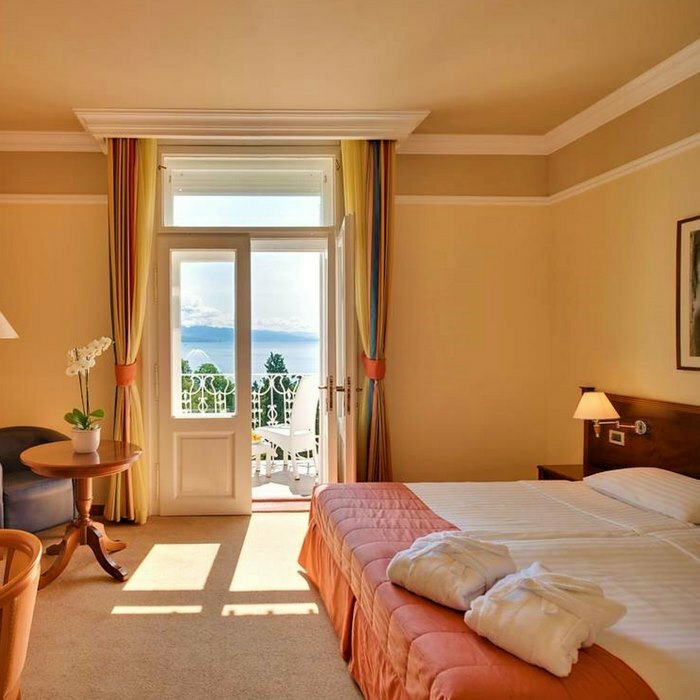 Opatija’s prime position between the mountainous countryside and stunning sea makes this a great starting point for excursions to the Kvarner islands, Istria, Gorski Kotar or Plitvice Lakes. 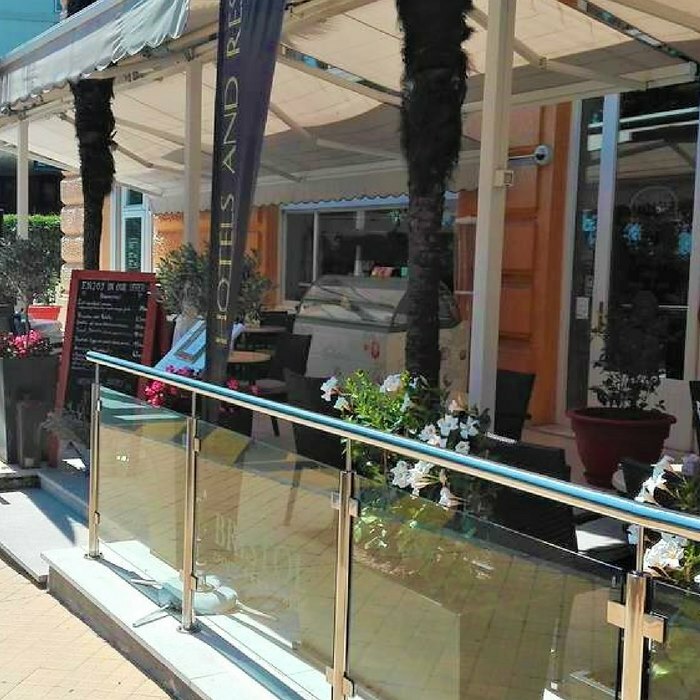 You can enjoy diving, fishing, windsurfing and sailing, or a leisurely walk along the famous Lungomare seaside promenade or the Carmen Sylva forest promenade. A hike to Mount Učka will reward you with stunning scenic views. To really relax and unwind visit the hotel’s lavish Spa & Beauty centre, where you can enjoy a host of rejuvenating and relaxing treatments and customised wellbeing programmes. Access to the nearby Opatija Tennis Center allows you to enjoy all year round tennis events and activities.